An equally delicious cookie version of the all-time favorite dessert, Pecan Pie. Soft and chewy thumbprint cookies with nutty and caramel-y centers! Apart from being easier to prepare than the pie version, these cookies are sturdy enough for shipping and make perfect gifts this Holiday Season. 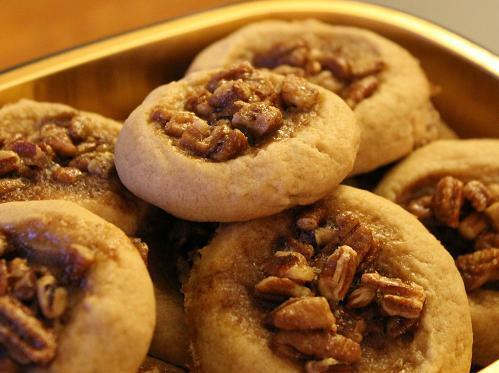 Here's an easy dessert recipe for Pecan Pie Cookies. 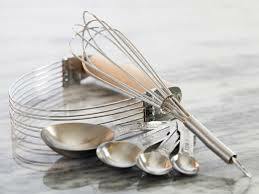 In a small mixing bowl, whisk together the flour, baking powder, and 1 teaspoon salt. Set aside. In the bowl of a stand mixer, beat together 1 cup brown sugar with the butter on medium-high, until light and fluffy, about 2-3 minutes. Scrape down the sides of the bowl, then add the egg and 1 teaspoon vanilla, and beat until smooth. 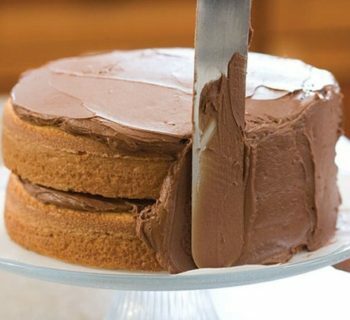 In a mixing bowl, combine 1/2 cup brown sugar, 1/4 teaspoon salt, 1 teaspoon vanilla, and cream. Beat until smooth. Fold in the pecans. 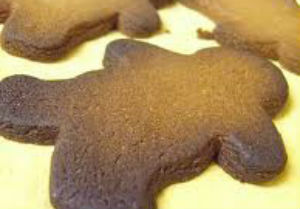 Fill the well of each cookie with a teaspoon of the pecan filling. Bake for 8 to 12 minutes or until lightly browned around the edges. Cool for 2-3 minutes, then carefully transfer the cookies to a cooling rack.